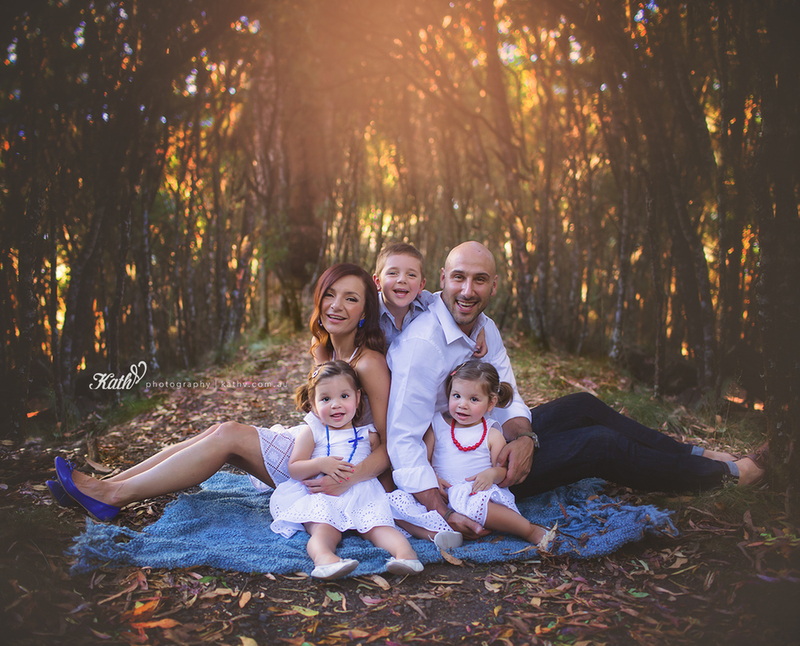 I had a wonderful time photographing this beautiful family of 5! 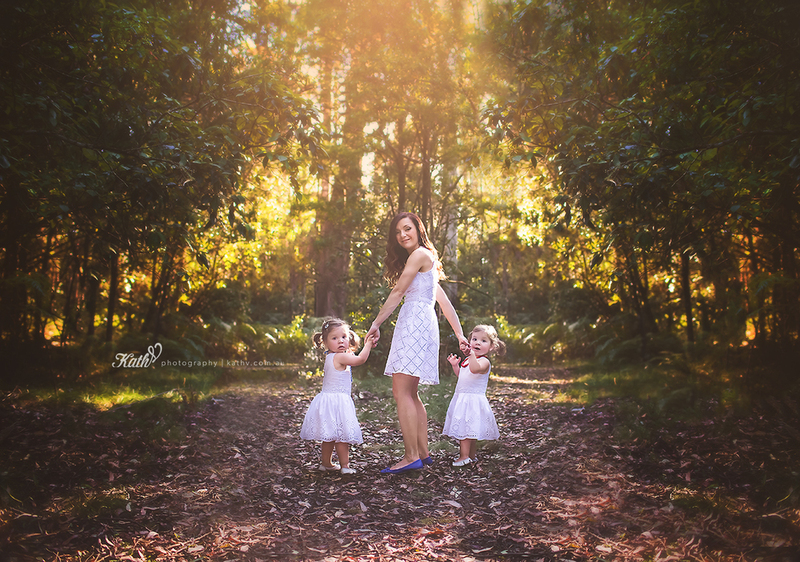 Ava & Isabella were simply adorable and kept me on my toes! I kept thinking to myself, how can an almost 2 year old run that fast? And there were two of them, running the opposite directions :) Handsome Luca, on the other hand was a tad shy to start with, but not for long! Towards the end of the shoot, he was a pro and gave me all these beautiful smiles and poses! Their parents, Alfie and Julie are one gorgeous lovely couple, very calm and collected. Love this family!